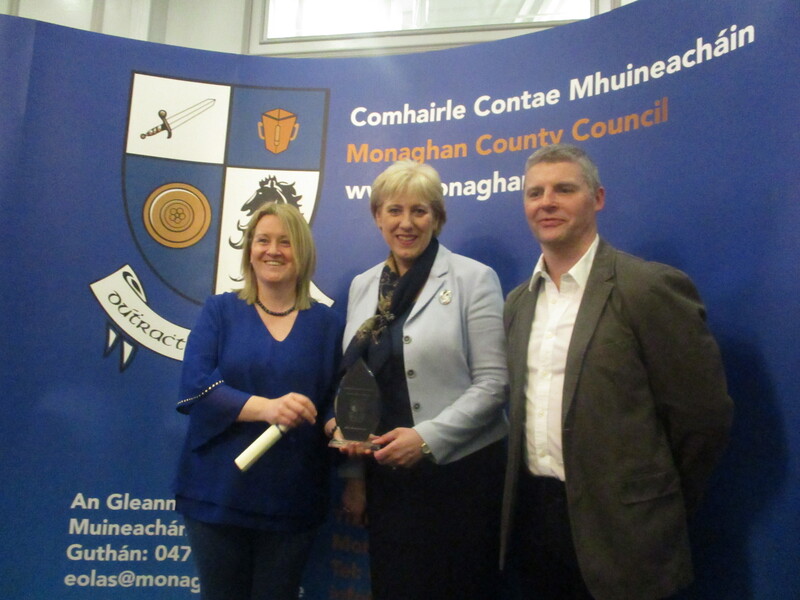 The annual Monaghan County Council Awards Ceremony took place in the Four Seasons Hotel, Monaghan on Monday 9th April 2018. 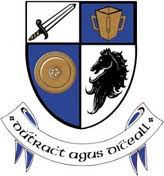 This is the 14th year of the awards which recognise those individuals/groups in County Monaghan who, during 2017, have excelled in the following areas – Sport and Recreation; Arts & Culture; Youth; Community and Environment & Heritage. There were 38 nominees from a diverse example of all that is good in County Monaghan. Carmel Thornton was MC, and the awards were presented by Cllr Cathy Bennett, Cathaoirleach of Monaghan County Council, and Minister Heather Humphreys, Senator Robbie Gallagher and several other County Councillors were in attendance. Among the local winners were: Bernie Sherry and the Health and Wellbeing team at Scotstown GAA for their “Make your Céilí” initiative; Marie McQuillan and the Tydavnet Village Community Centre committee; Seamus McCarvill from Tydavnet Tidy Towns, and Angelo McNally for his successes in the 2017 Irish Masters Athletics competitions.